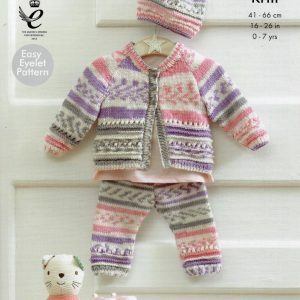 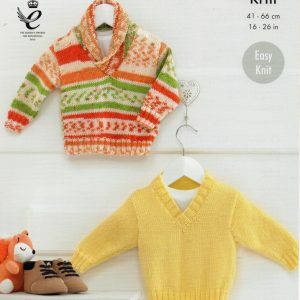 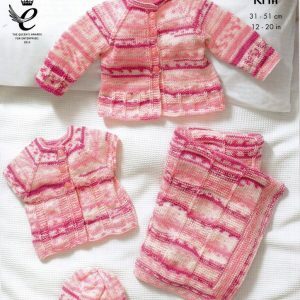 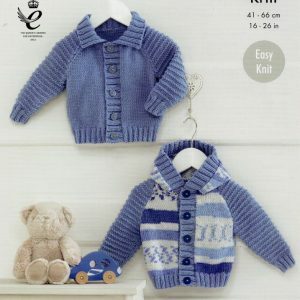 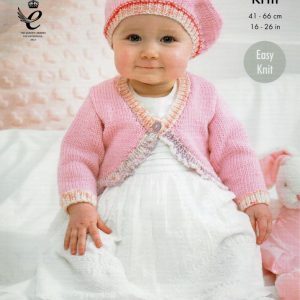 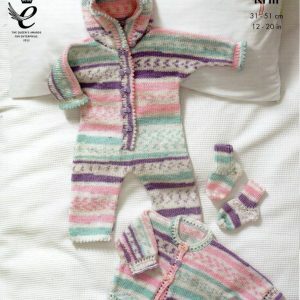 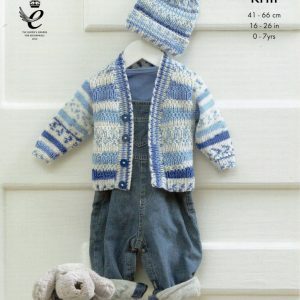 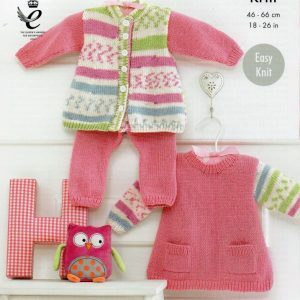 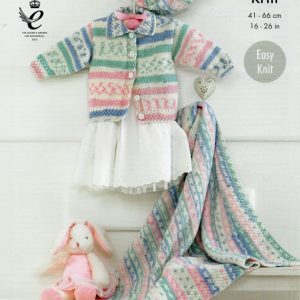 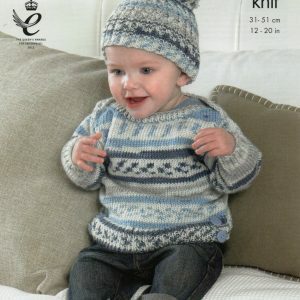 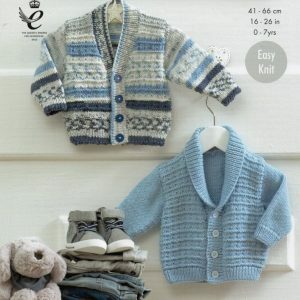 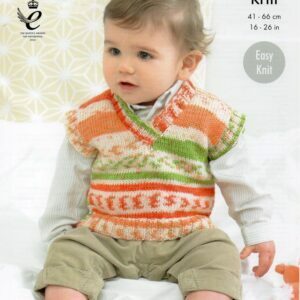 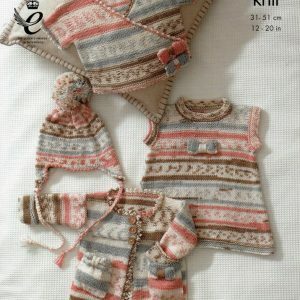 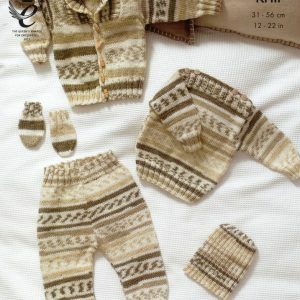 One of the yarns we’ve cherry-picked from King Cole, this beautiful baby yarn knits like Fairisle. 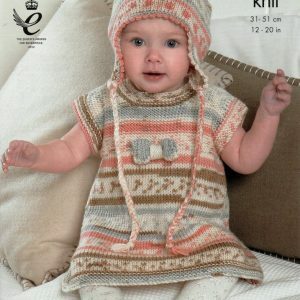 It comes in an attractive range of bright and pastel colour mixes with ice-cream flavoured names for ice-cream-y colours. 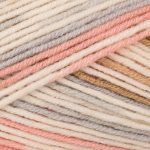 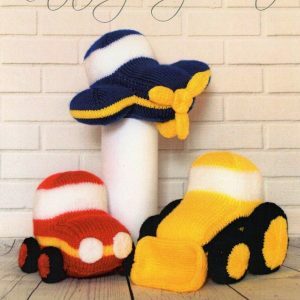 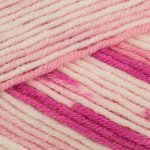 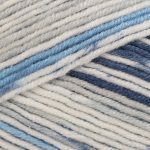 It’s a 100% anti-pilling acrylic yarn with a tight twist.